Printable 2018 - 2019 NCPS District calendar. Lists all student activities at RRES. Are you using Parent Portal to keep up with your child's progress at school? It's easy to set up! By using the Parent Portal to view assignments and grades, you will always be aware of how your student is doing. Parents were given information on how to set up their Parent Portal account at our open house. 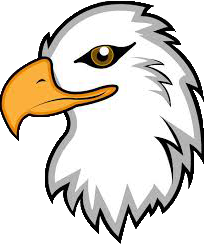 Access Parent Portal by clicking this block. Please contact the school for more information or assistance. Current school Quality Profiles, compiled by the state of Virginia , can be found through clicking this block. 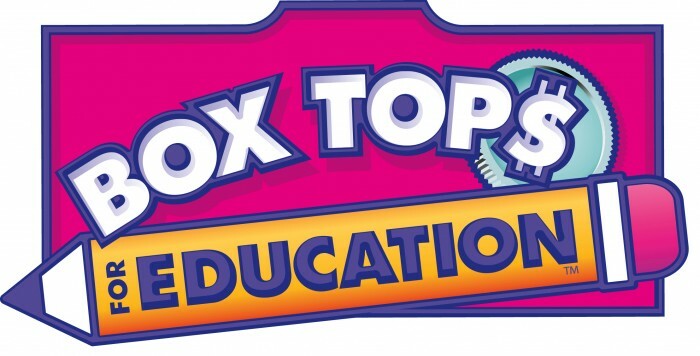 Don't forget to save General Mills Box Tops and soda can tabs for our school! Box tops and soda tabs help us raise money! Good Attendance Every Day is Important! It's important for your child to attend school every day. Please click on the image to read the RRES Attendance brochure, sent home earlier in the year with students, outlining how you can help with attendance.